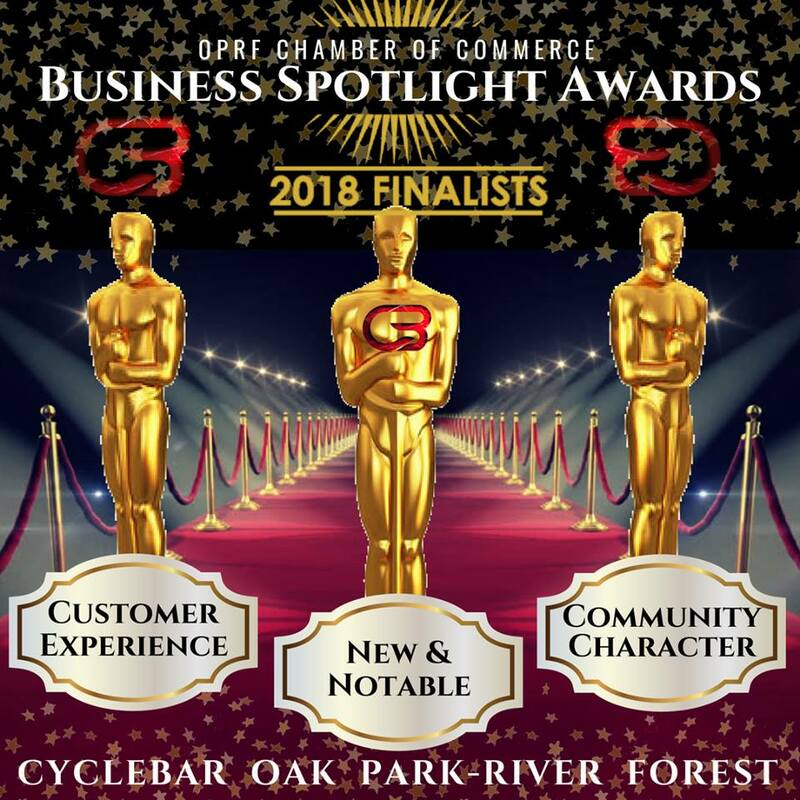 Business After Hours - CycleBar OPRF February 2019 - Feb 12, 2019 - Oak Park-River Forest Chamber of Commerce, IL ? The OPRF Chamber of Commerce provides a platform for its members to become community leaders and business influencers. We curate your experience to find business success and identify unique targeted opportunities to help you lead, learn and promote your business. Join us at our regular monthly networking event, Business After Hours (BAH), on the second Tuesday of every month. 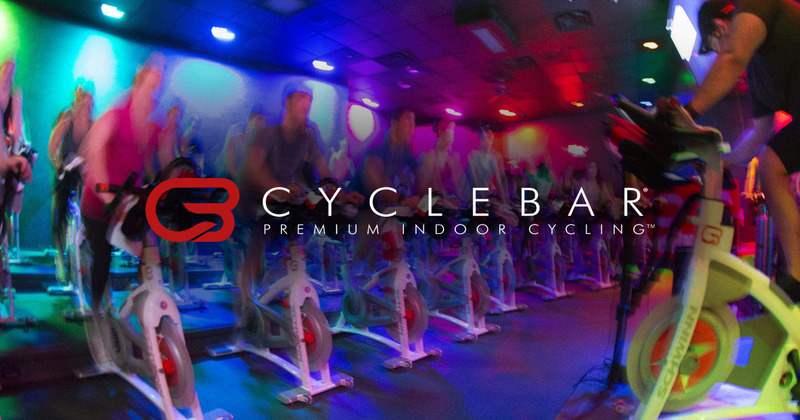 Our February Business After Hours (BAH) will be hosted by CycleBar Oak Park - River Forest, in River Forest. Join us for a night of networking, drinks, and hors d'oeuvres in this high-energy setting (no workout required though!). Adam Doe State Farm is providing all our beverages, with food coming from Firecakes, Starship, Blackout Baking and more! 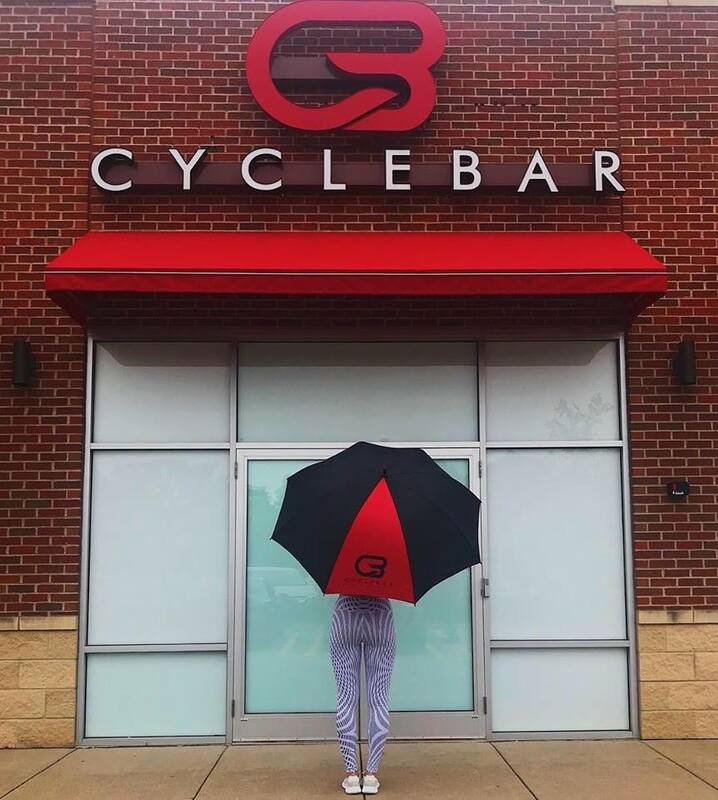 CycleBar is a spin studio, host to indoor exercise on stationary bicycles, in a setting of energetic music, motivating instructors, and an all-in-this-together ethic among participants! CycleBar OPRF is also known as a venue for charity-benefit rides. They've recently celebrated their second anniversary, and won a Business Spotlight Award! Thanks to Jackie and team for hosting our networking fun for February. It'll be easy - CycleBar is surrounded by parking, being at the south end of the parking lot off Lake Street!